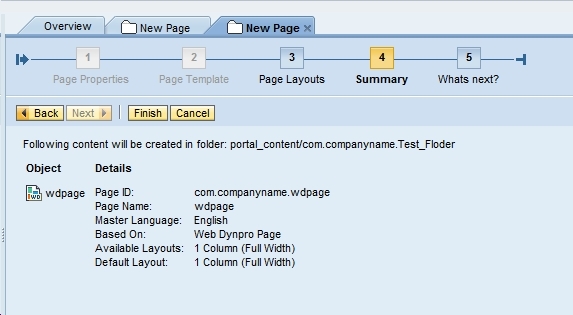 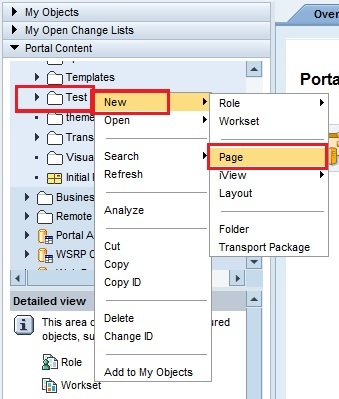 This post discusses about, How to create a Web Dynpro Page in SAP EP Portal. 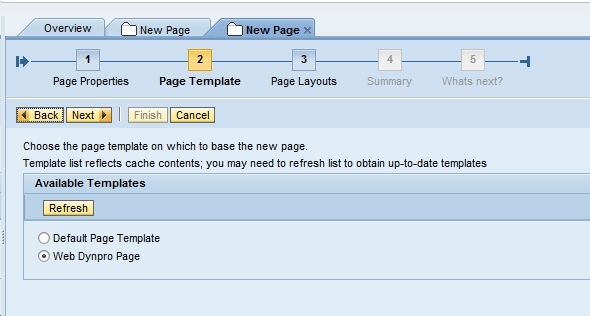 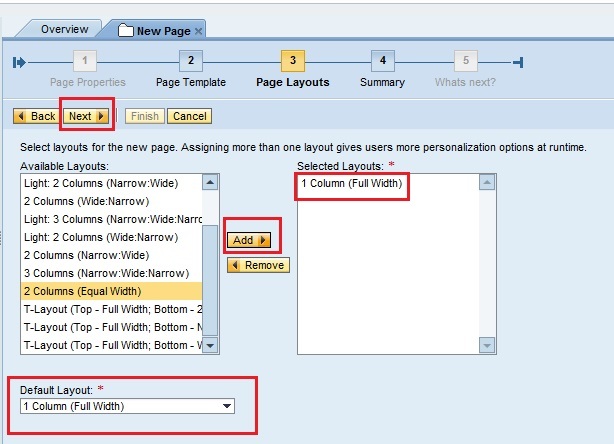 For creating a page with default template click on below link. 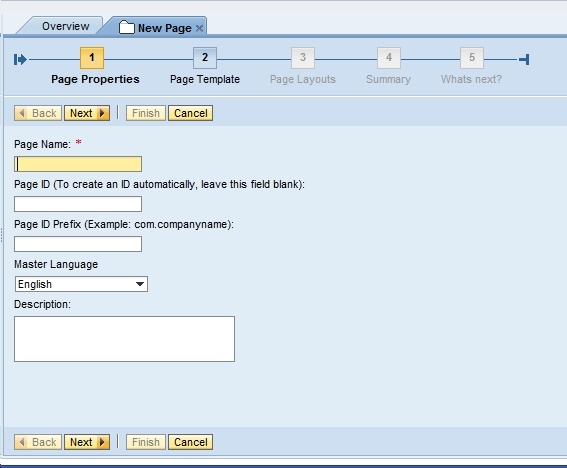 That's it now you have learned, how to create a Web Dynpro page in SAP EP.